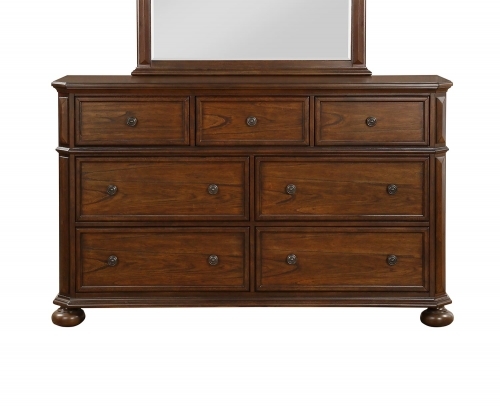 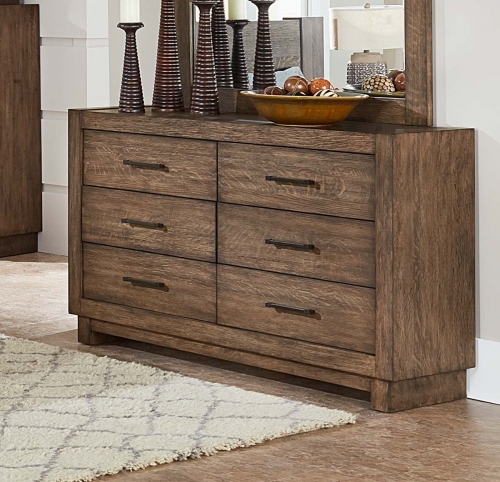 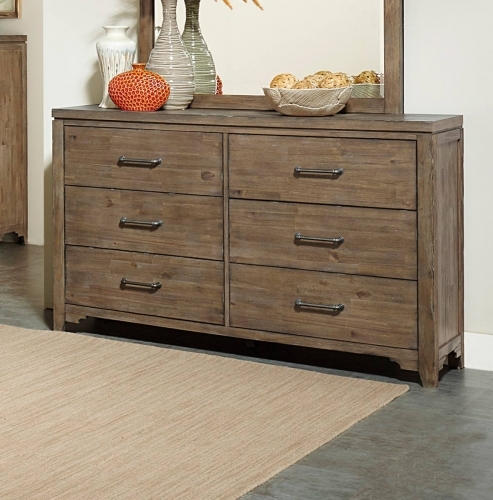 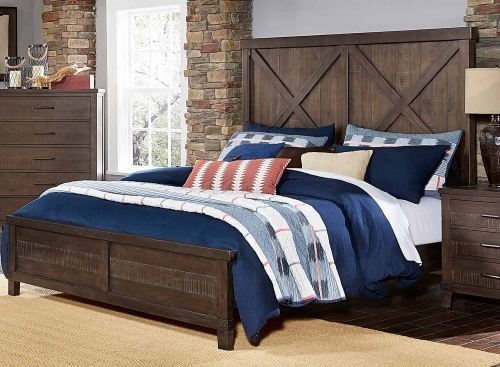 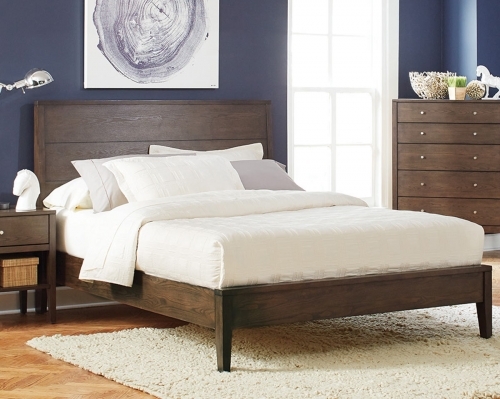 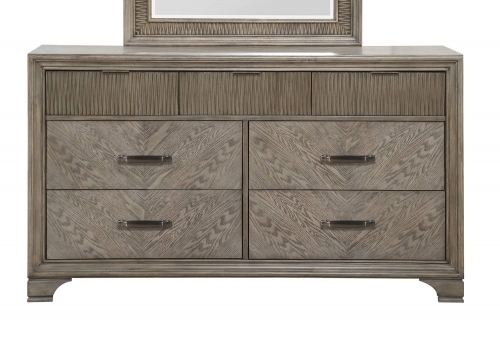 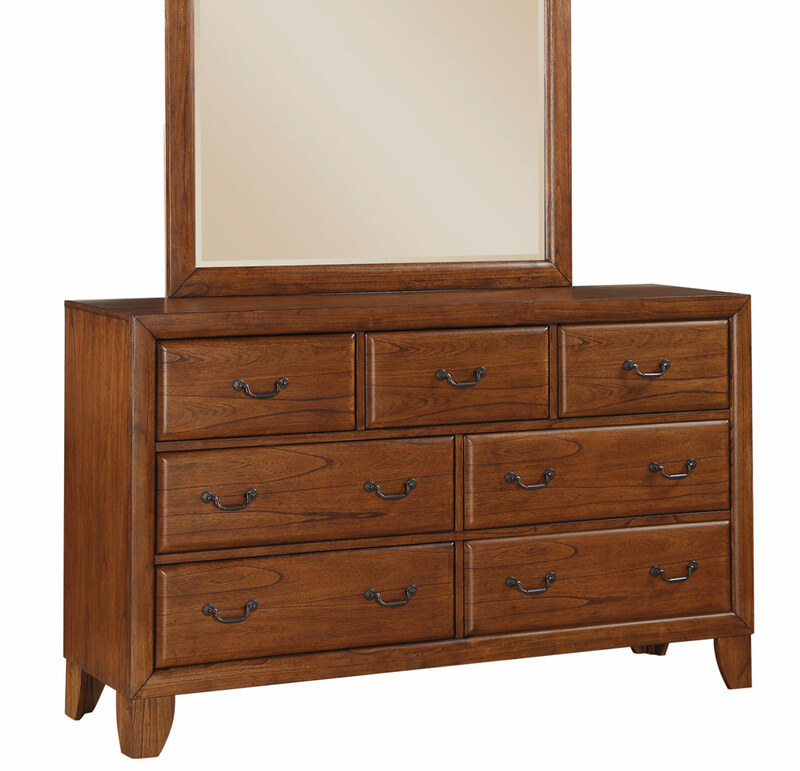 With its classic lines and gorgeous honey finish, the Willow Creek collection by Coaster Furniture will add warmth and coziness to your master suite. 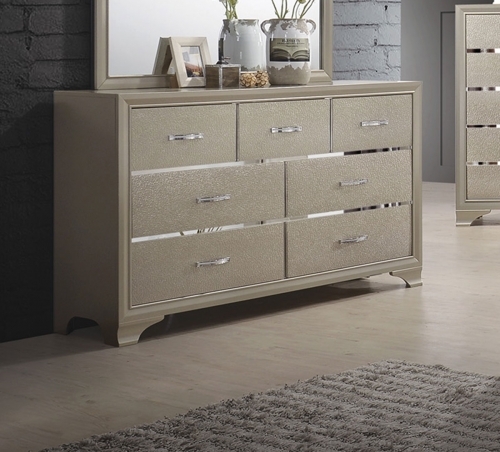 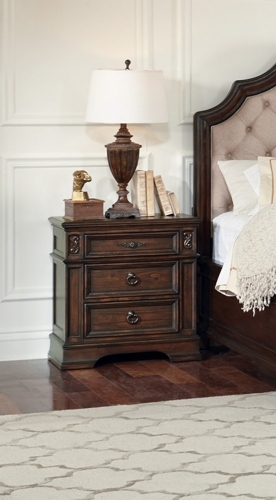 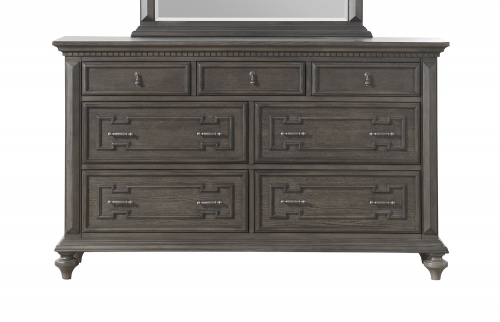 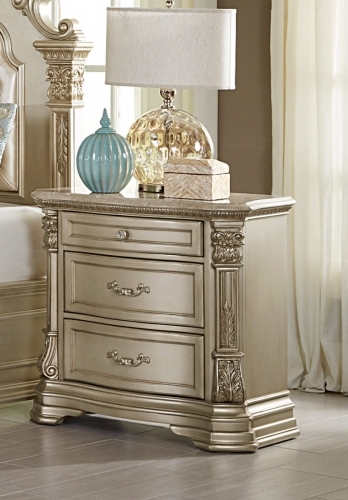 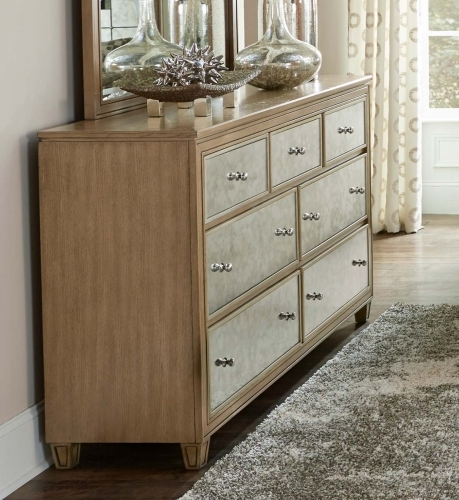 The footboard and top drawers are felt-lined to protect your precious items. 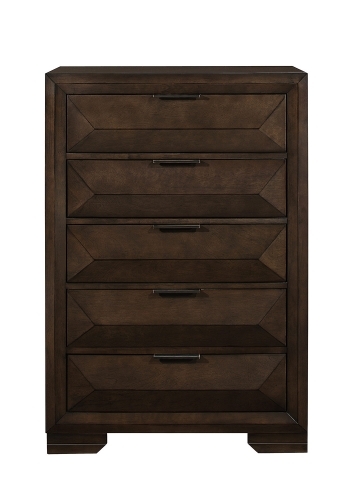 Each drawer features full extension glides for a smooth open and close action. 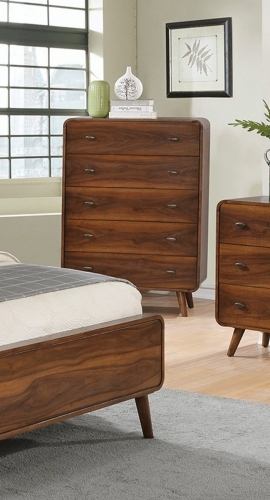 Create a warm and comfy atmosphere in your bedroom suite with this collection.